Hak5 is a tech company that creates tools for the modern hacker. Hack5 Gear has been featured on Mr. Robot and Silicon Valley. With Big Apple Buddy’s personal shopping service, you can now buy the latest tech from the USA Hack5 online store anytime, anywhere. 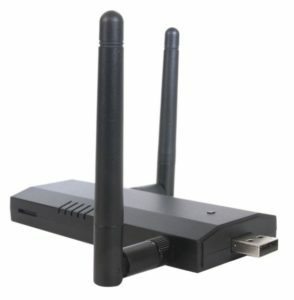 The WiFi Pineapple, featured on Silicon Valley, is the leading Rogue Access Point and WiFi Auditing Toolkit. It was developed to work for mobile and persistent deployments. 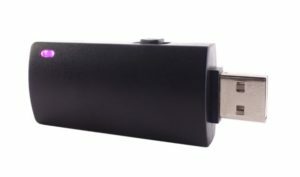 The Bash Bunny is a multi-function USB attack and automation platform. The simple scripting language it features allow penetration testers to program in any text editor. You can choose between different attacks with the flick of a switch. 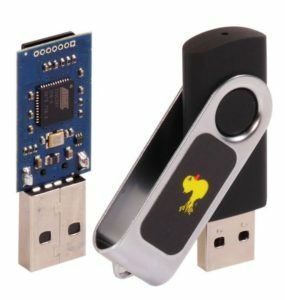 The USB Rubber Ducky is a keystroke injection tool that looks like an ordinary flash drive. It can be used to drop reverse shells, inject binaries, and brute force pin codes. Computers recognize the Runner Ducky as a keyboard and accept preprogrammed keystroke payloads. The USA Hack5 online store unfortunately does not offer international shipping. Not to worry though! Big Apple Buddy, your personal shopper, can help you buy products from the USA Hack5 online store and ship them to your doorstep, no matter where you are in the world. We offer international shipping to over 110 countries including Australia, Austria, Azerbaijan, Bahrain, Belgium, British Virgin Islands, Brunei, Bulgaria, Canada, Chile, Costa Rica, Croatia, Czech Republic, Denmark, Estonia, Fiji, Finland, France, French Polynesia, Germany, Gibraltar, Greece, Greenland, Hong Kong, Hungary, Iceland, Indonesia, Ireland, Israel, Italy, Japan, Jordan, Kuwait, Latvia, Liechtenstein, Lithuania, Luxembourg, Macau, Malaysia, Maldives, Malta, Marshall Islands, Mauritius, Monaco, the Netherlands, Netherland Antilles, New Zealand, Norway, Oman, Poland, Qatar, Romania, San Marino, Saudi Arabia, Serbia and Montenegro, Seychelles, Singapore, Slovak Republic, Slovenia, Spain, South Africa, St. Lucia, Sweden, Switzerland, Taiwan, Thailand, the UAE, the UK, Vatican City, and Vietnam. If you would like to buy from the USA Hack5 online store, simply let us know which items you would like to order (by filling out the form below) and we’ll get back to you with a free international shipping quote within 24 hours!